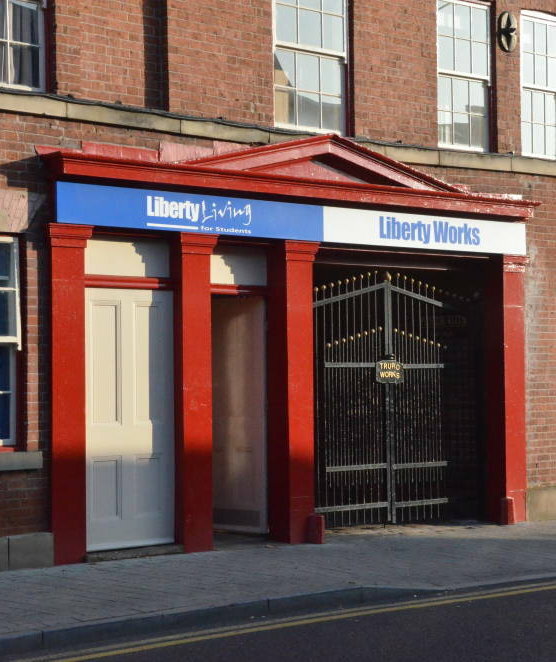 Liberty Works (late 1840s) Matilda Street, Sheffield. 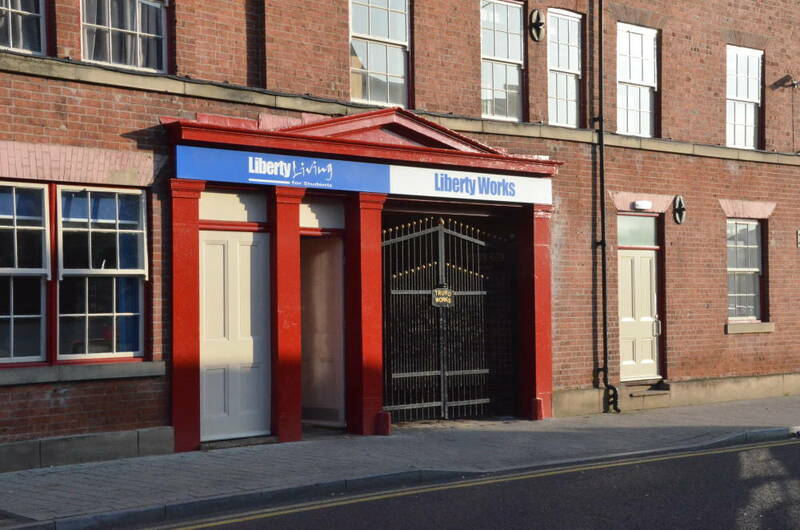 The current Liberty Works was the original Truro building, which appears at the left in the photograph. 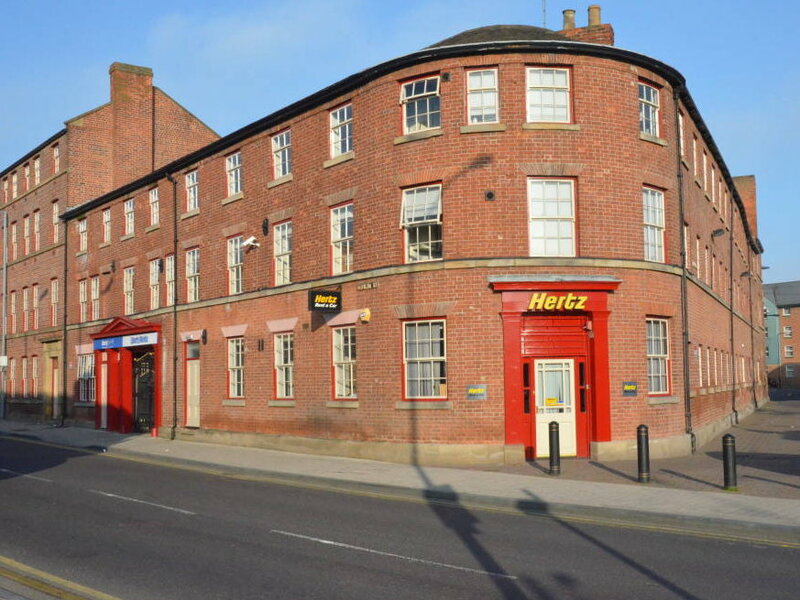 Harman and Minnis explain the history of the building as follows: first built in the late 1840s for Joseph Cutts, “manufacturers of silver plate and Brittania metal,” it became the cutlery factory of Atkin Brothers, who remained in business there from 1856 until the 1950s.